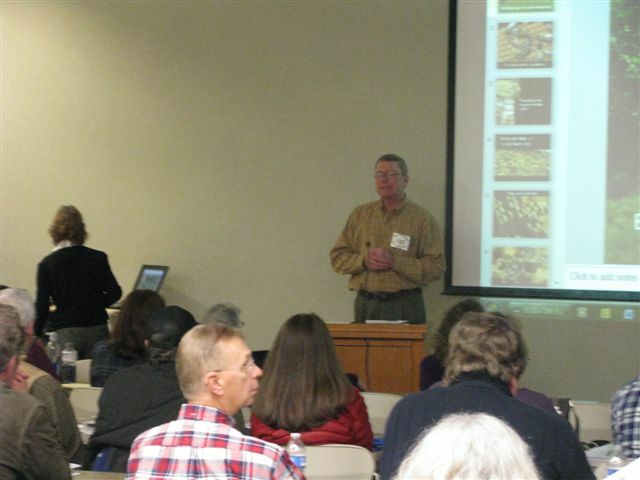 In January 2015, LCBA teamed up with the Cooperative Extension Service to present a Beginning Beekeepers School. 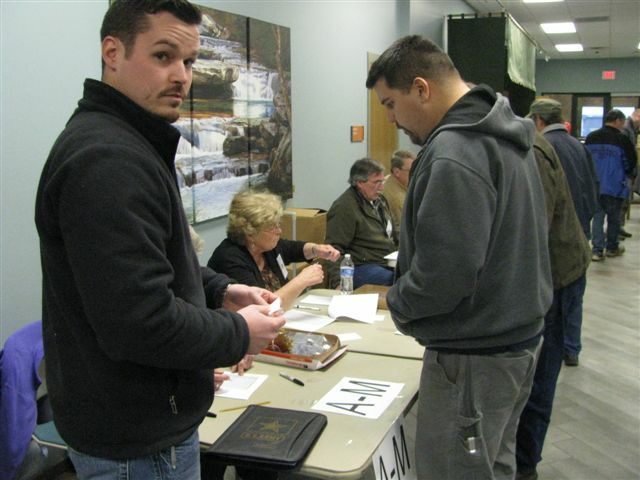 Classes were held once a week for 8 weeks, and offered a comprehensive introduction to beekeeping. 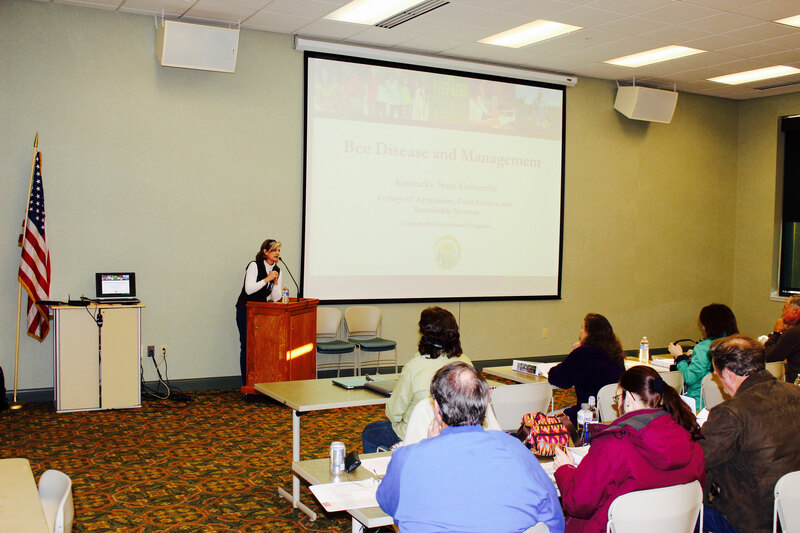 Extension Agent Beth Wilson presents a session on bee diseases and management. 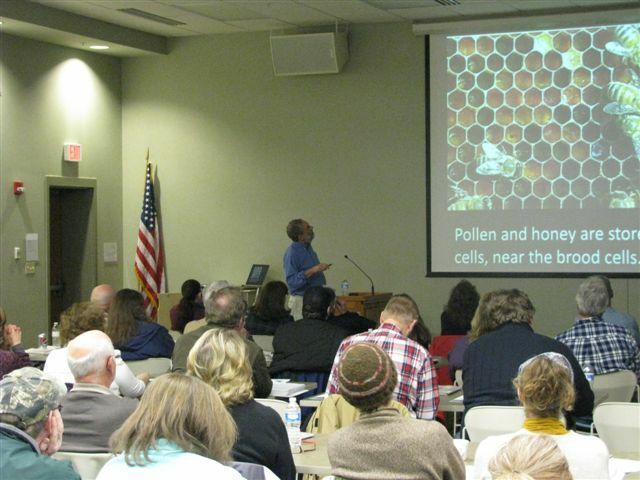 2015 Beekeeping School classes were packed to capacity. 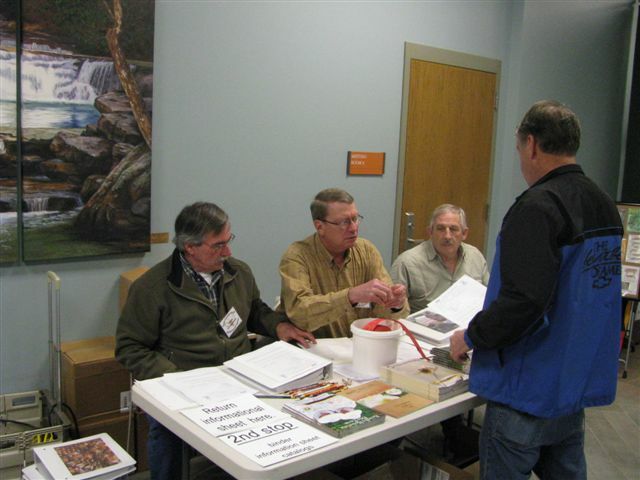 Experienced LCBA beekeepers at one of the information stops, answering questions from class members. 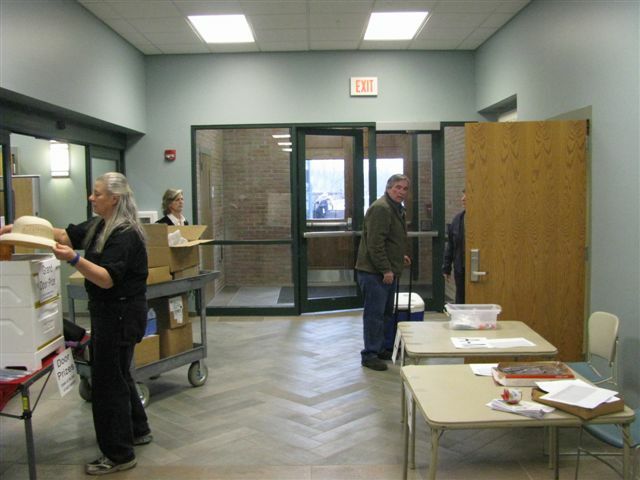 LCBA members performed backroom tasks to make the classes a success. 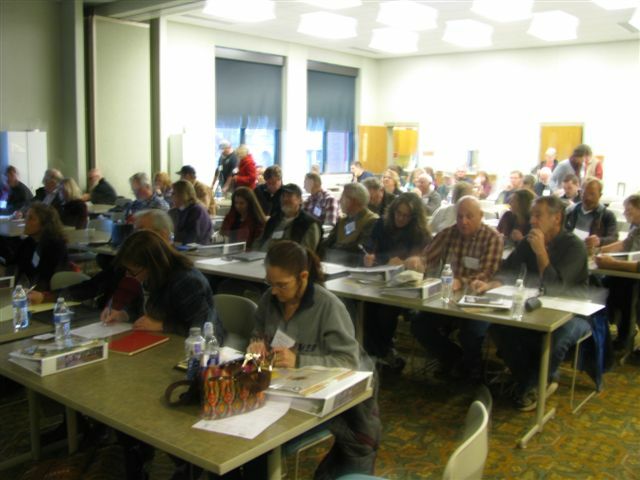 2015 Beekeeping School — Preparing the 300-page manual. 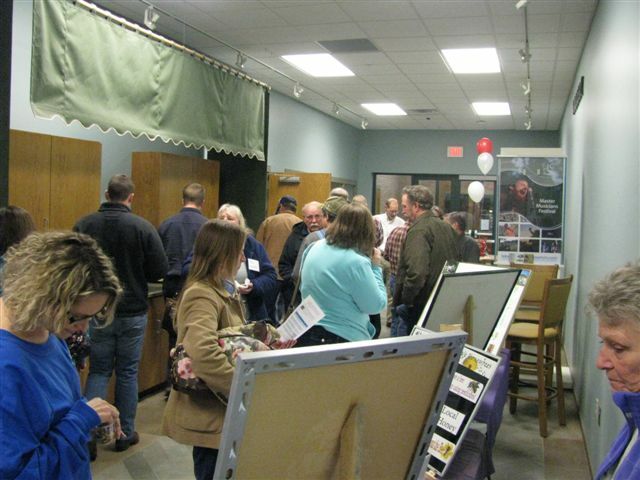 LCBA members enjoyed the school as much as the attendees did. © Copyright Lake Cumberland Beekeepers 2019.